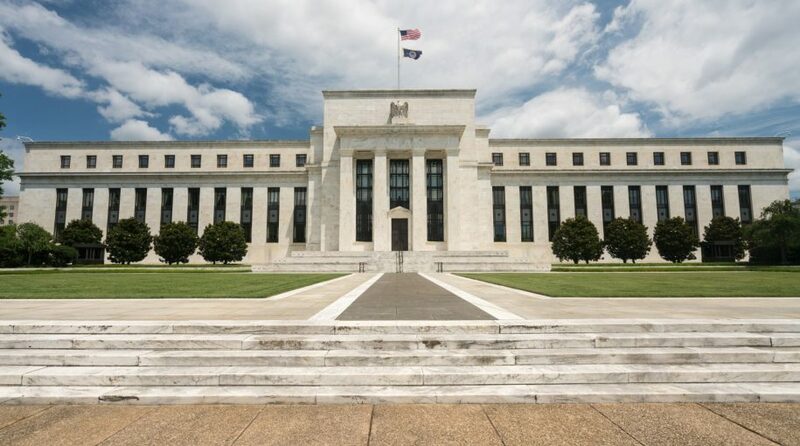 The decision to keep rates flat came last month as the Fed didn’t show much dynamism in 2018, obstinately sticking with a rate-hiking measure with four increases in the federal funds rate. That appears to have changed given the current economic landscape, and especially in the capital markets as Fed Chair Jerome Powell is now preaching patience and adaptability. The shift from its more aggressive rate-hiking measures came as U.S. equities finished their worst year in over a decade. The Dow fell 5.6 percent, while the S&P 500 lost 6.2 percent and the Nasdaq Composite fell 4 percent. Furthermore, December alone resulted in the Dow falling 8.7 percent and the S&P 500 losing 9 percent, making it the worst December since 1931. However, as evidenced by the latest mentions of patience, it appears the Fed is finally paying closer attention to the pulse of the markets.